Industrial Film Orders? Yes we can! 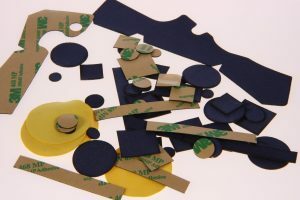 Did you know that here at Photodon.com we are capable of filling large, multi-piece industrial orders? Photodon is the best in the business when it comes to providing high-quality, reasonably priced solutions for our business to business partners. Check out what others have to say about us. We specialize in custom screen protector services and custom kits. We are able to supply unique shapes and sizes to meet your display protection needs. Some of our business clients will add screen protectors or privacy filters to their already top-selling products alone or in a kit form. Kits can include color printed or etched superior-quality promotional microfiber cloths, which can then be placed in a company's device packaging, thus adding value to their end customer. Other businesses will use the screen protector for their own machines in such places as factory floors, offices, on field equipment, and vehicle screens, just to name a few. These companies come to Photodon because they want to protect their investment in high-tech equipment. 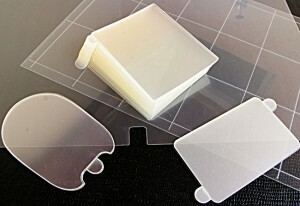 Photodon's laser team can custom-cut screen protectors or privacy filters in a wide range of shapes and sizes. No minimum order required. We custom cut microfiber cloths for camera lenses, drone lenses, and helmet liners. What project do you have? Call us and we'll brainstorm! Bring us your idea. We'll help you in your design process. We'll manufacture and assemble a screen protector or kit solution for you. Because we're a small, custom shop, you're going to get personalized and responsive service whenever you deal with us. Photodon is able to offer our industrial customers die cuts, laser cuts, unique shapes and cut outs with the screen protective film that we offer! Out laser techs can also cut any shape you need with our microfiber cloths. One of our clients has us cut adhesive microfiber padding to be placed inside of their helmets. This makes their helmets more comfortable. 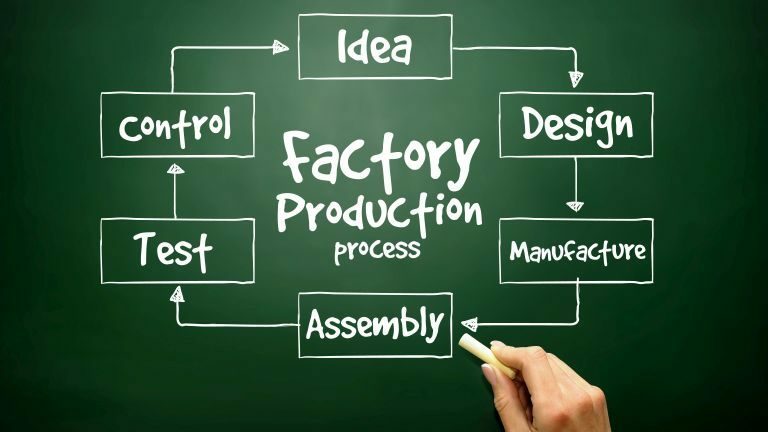 Photodon's custom manufacturing services might be perfect for matching your product needs. Consultations are free! Let us know if you need a quote. We'll get back to you within 24 hours. This entry was posted in About Us, Business to Business and tagged Anti-Glare, Anti-Reflection, Business, Custom Cut, Industry, Protective Film, Screen Protectors, Service.